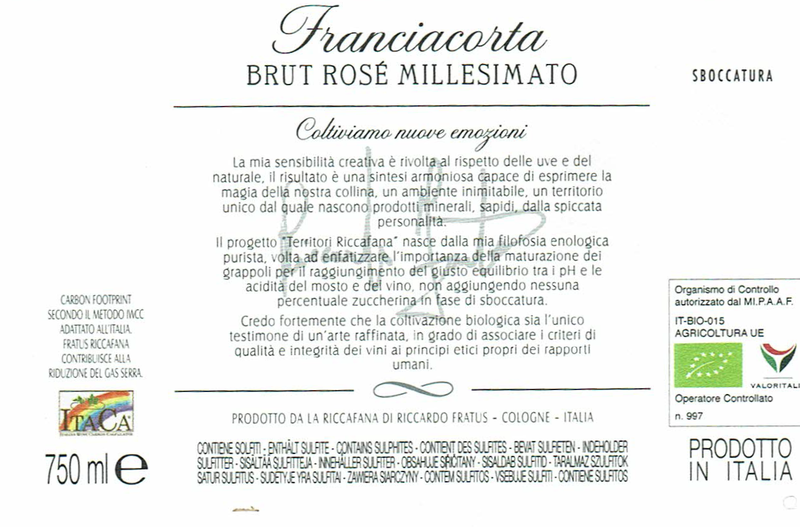 Online sale of organic Franciacorta Brut Rosè Millesimato Bio Buy directly online our organic Franciacorta : we guarantee a prompt delivery in 24/48 hours. 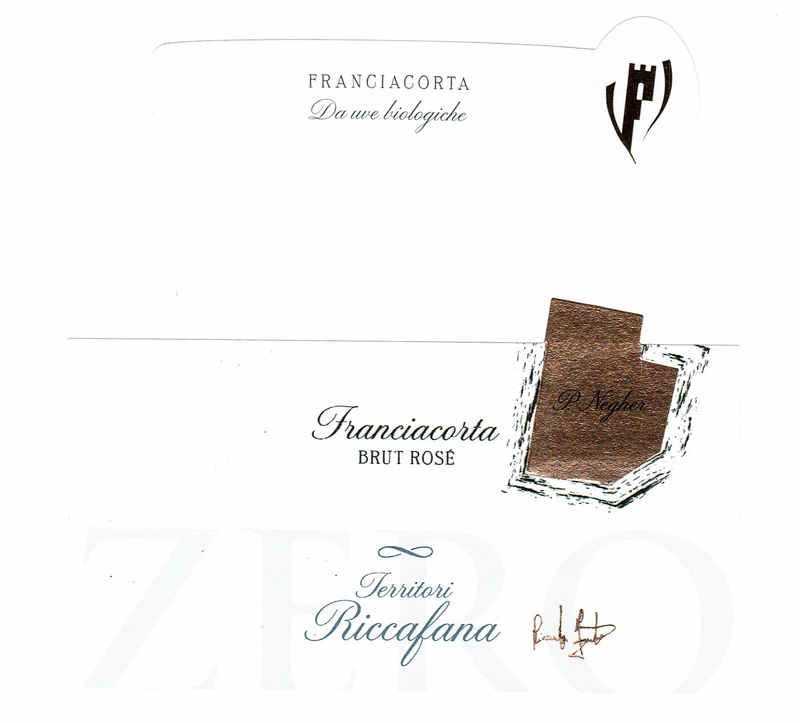 Franciacorta organic Brut Rosè Millesimato Bio made of 100% organic Pinot Nero Grapes, with an aging of 30 months on the yeasts. "Our Franciacorta Rosè Brut Millesiamto - says Riccardo Fratus, owner of the cellar - is entirely made of Pinot Nero organic grapes, vinified in purity. It's a fascinating method of production, in which our cellar excels since many years. It's an Organic Wine , of highest quality , with a complex and ample bouquet of red fruits perfume. During it's making, we always keep an eye on the landscape and, of course, on the health of our customer. Organic grapes: 100% Pinot Nero. Wine Making: soft pressing , fermentation in stainless steel tanks and wood. Olfactory Analysis: quite intense, and fine, flowers and red fruits. Serving suggestions: May well accompany an entire meal, preferable as an aperitif or paired with fish or meat.